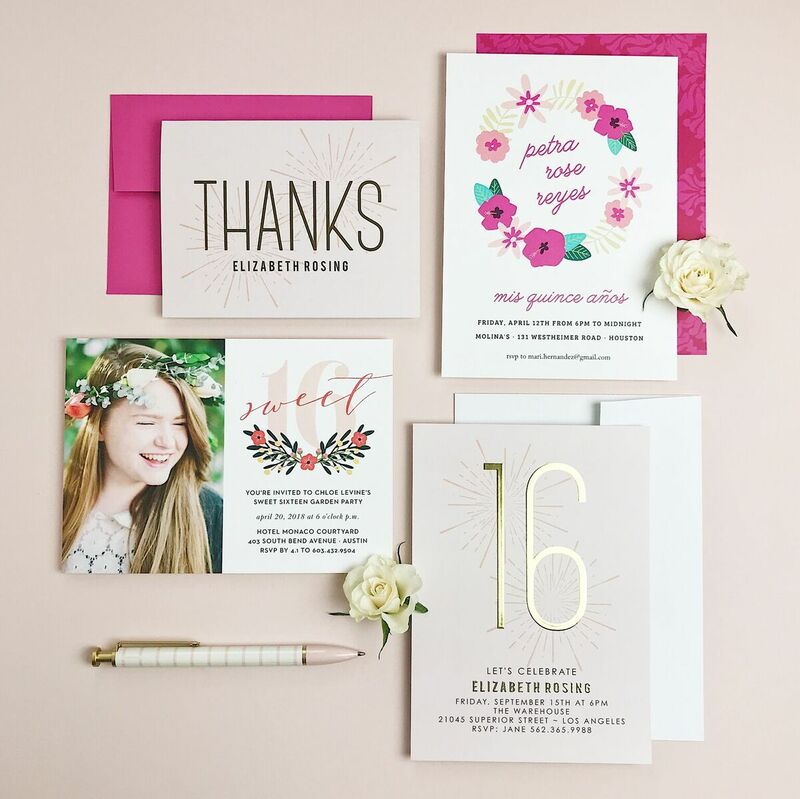 Looking to find the perfect birthday invitation? Want to make someone feel really special? I fell in love with Basic Invites. I mean how cute are these for a sweet 16 party? Going to your local stationary store and combing through hundreds of samples can be timely & costly. 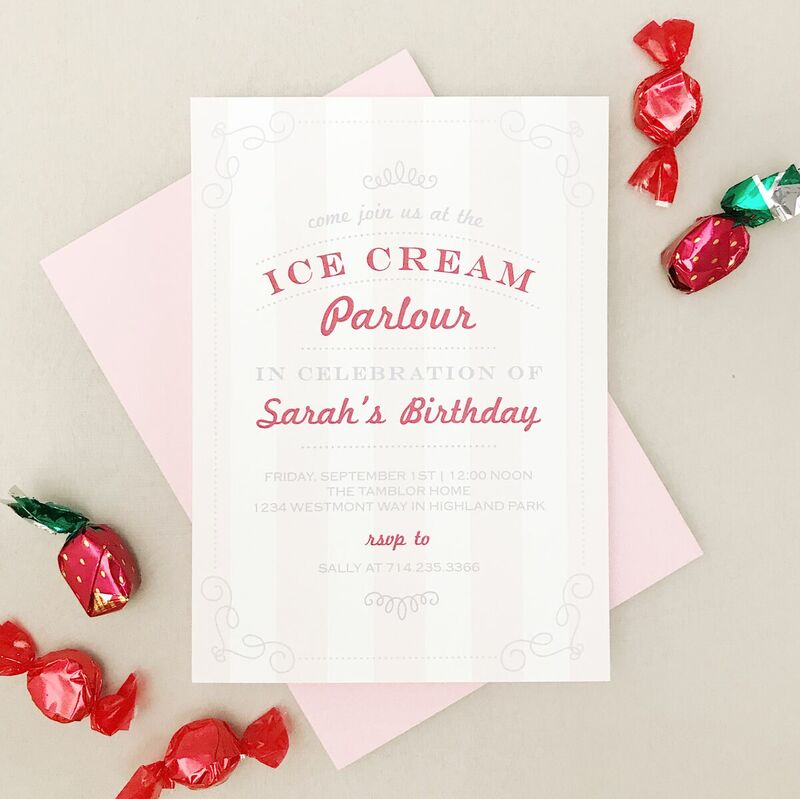 Basic Invite allows unlimited color options with instant previews online. They have over 180 different color options which is so fun! The possibilities are truly endless! 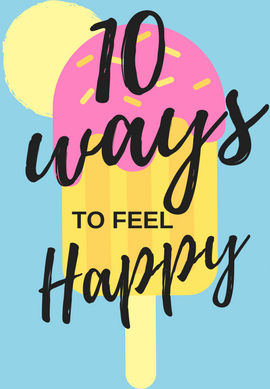 Now a days you want your birthday invite to be something special that comes from the heart and what better way to create a unique option online that just takes minutes. Can you say win? Unless you haven’t noticed I am a pink lover so all the options I was eyeballing were pink! Pink & Green have always been my favorite colors good for any season right? 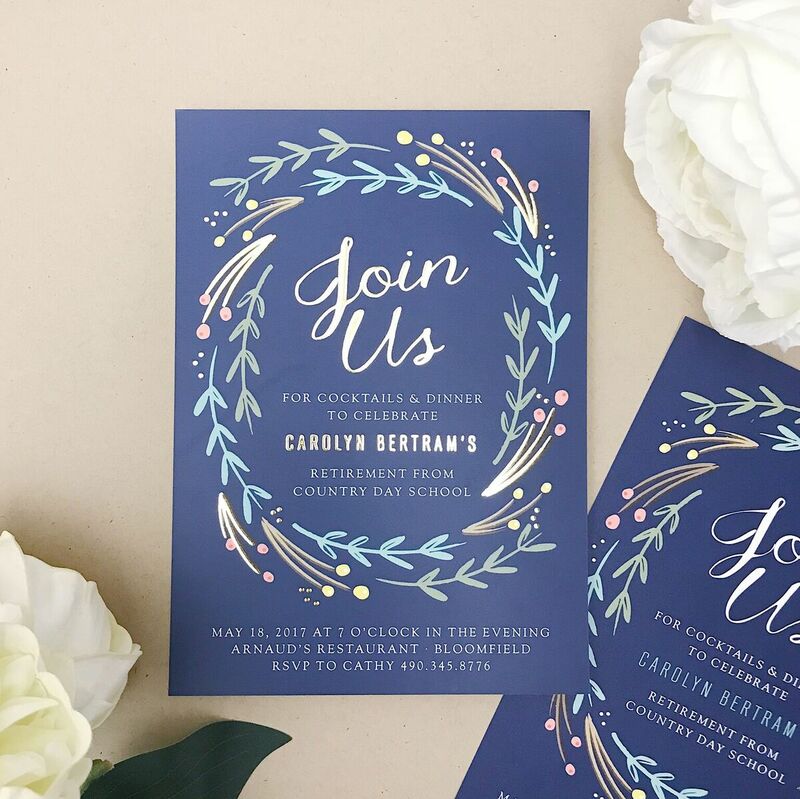 You can order a printed sample of the actual invitation so you can see exactly how its going to look before you place the final order. This is so comforting right? 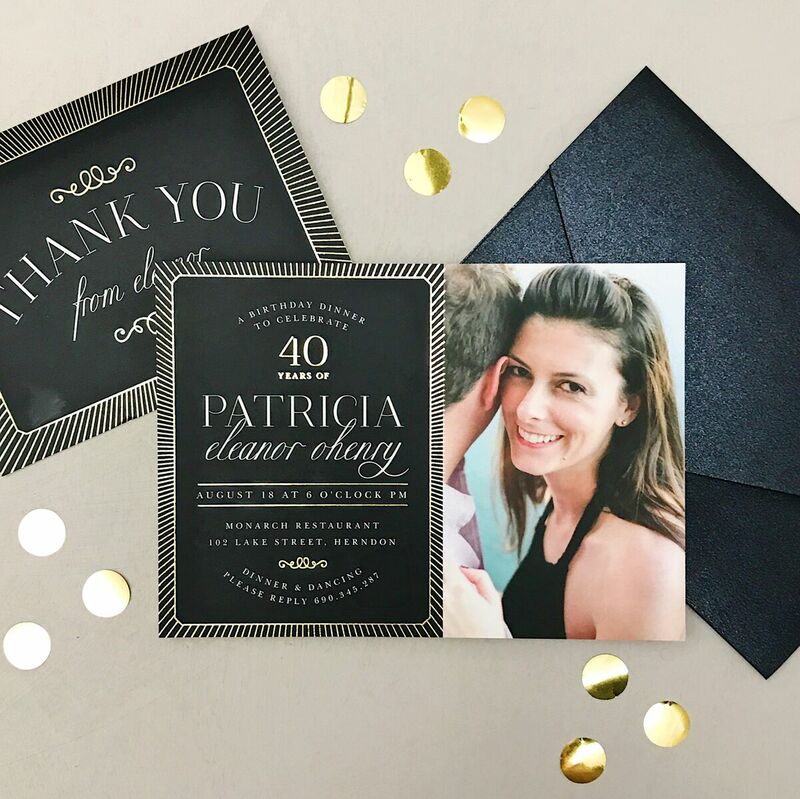 Sometimes seeing something in person can change the way you feel so this is a fool proof way to make sure you are in love with your new party invitations. 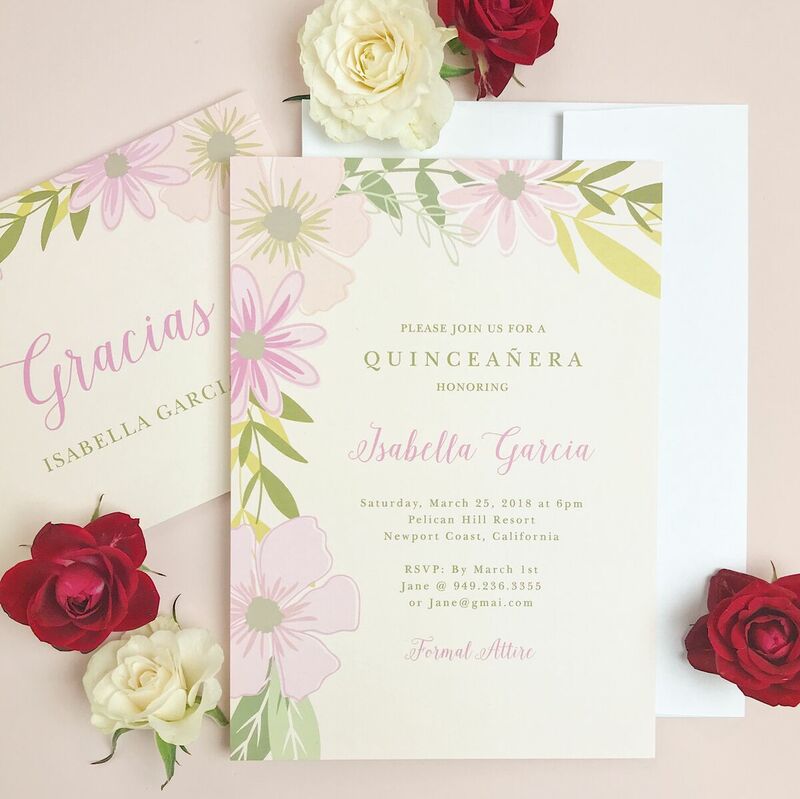 Basic invite also has over 40 different colors of envelopes so trust me you will definitely find a color you will just fall in love with! Did I mention they are offering 15percent off if you use coupon code 15FF51. 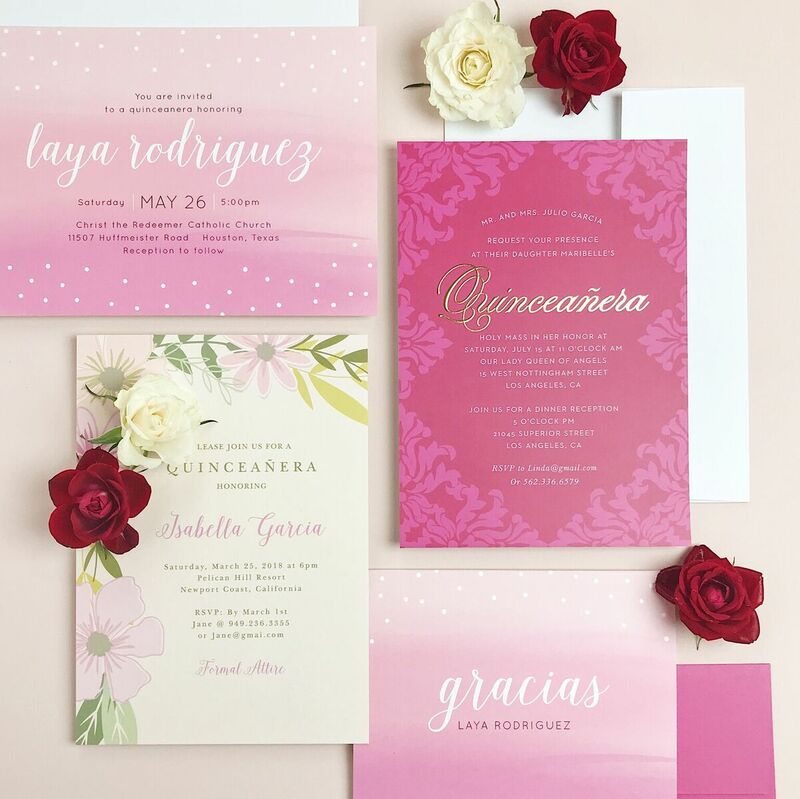 Gorgeous invitations, fun to design & a coupon discount can you say how do I sign up? Basic invite also offers an address capturing service that allows customers to simply share a link on their favorite social media site to request their family & friends addresses. This works great so everything is stored in your account which you can select during the design process. Basic Invite has literally thought of everything right? Now if I can just get them to pick up the cake & balloons prior to the party I would be all set! 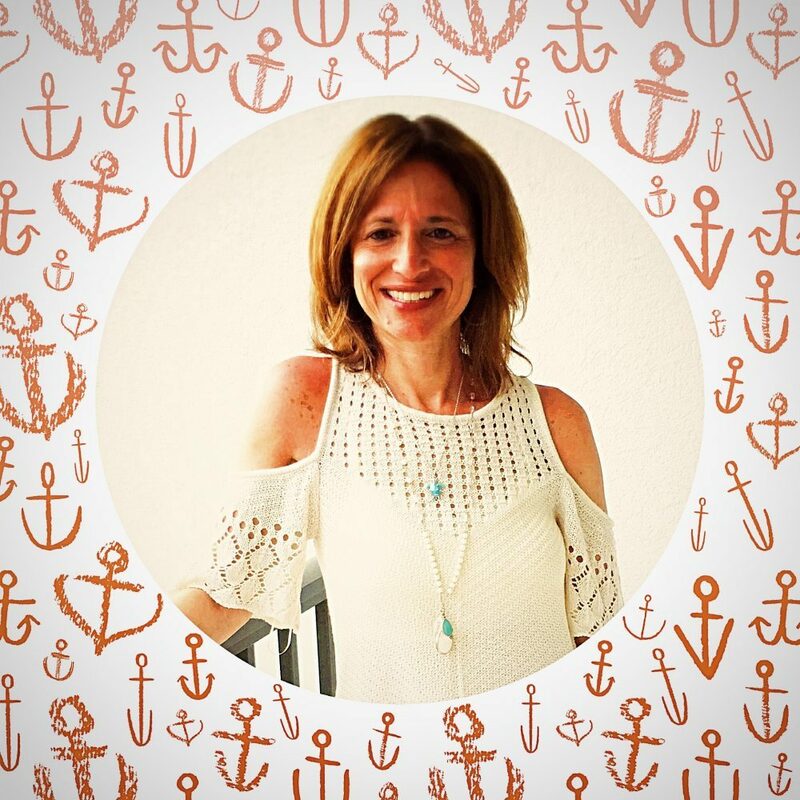 I am excited to find the perfect birthday invite for my next family party! 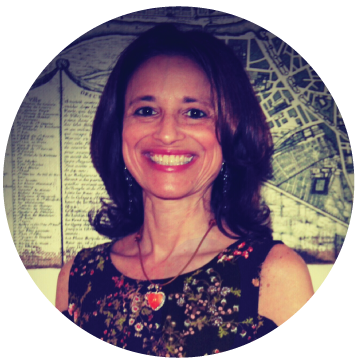 They offer kids birthday invitations, formal birthday invitations,party invitations. You name it they have your custom invitation needs all set!